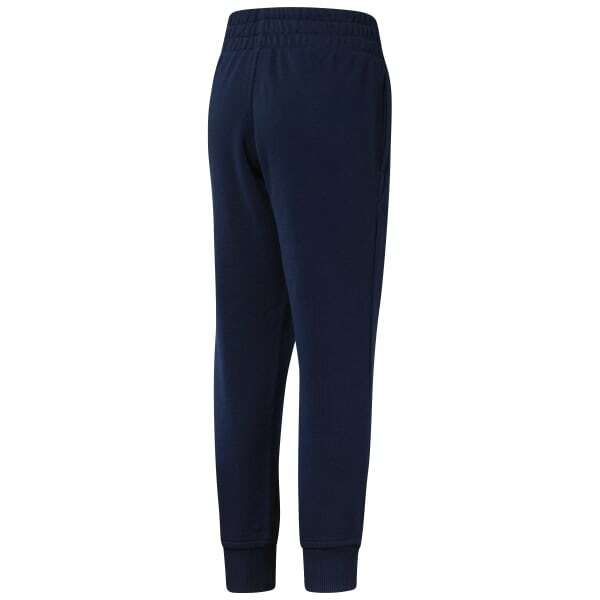 Keep them comfortable and mobile in these kids' sweatpants. 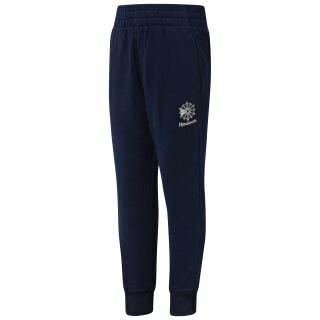 A relaxed fit and soft fabric make for smiles, while an elastic waistband build in a secure fit. Side pockets give a place to store treasures. A dropped crotch and tapering at the legs allows freedom of motion for everyday activities.